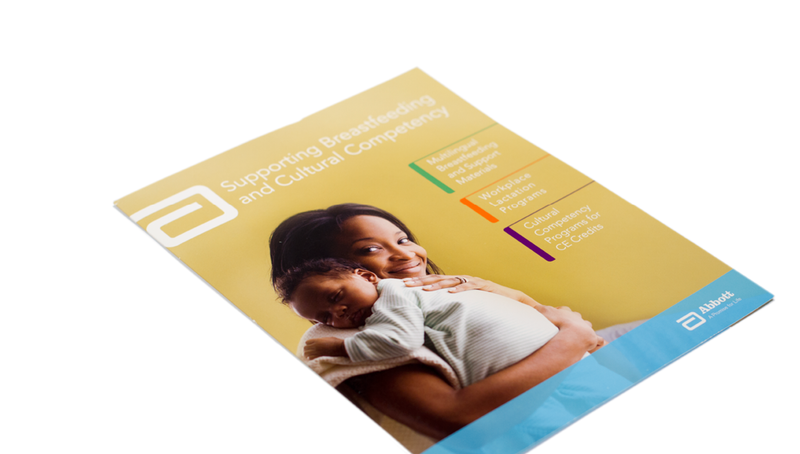 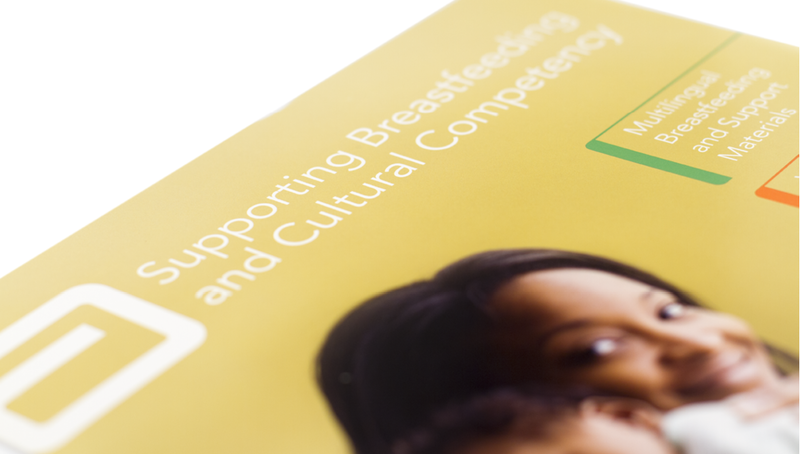 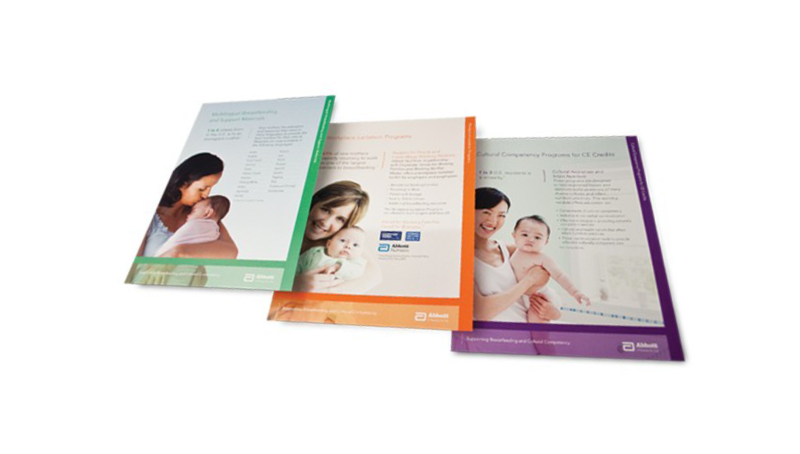 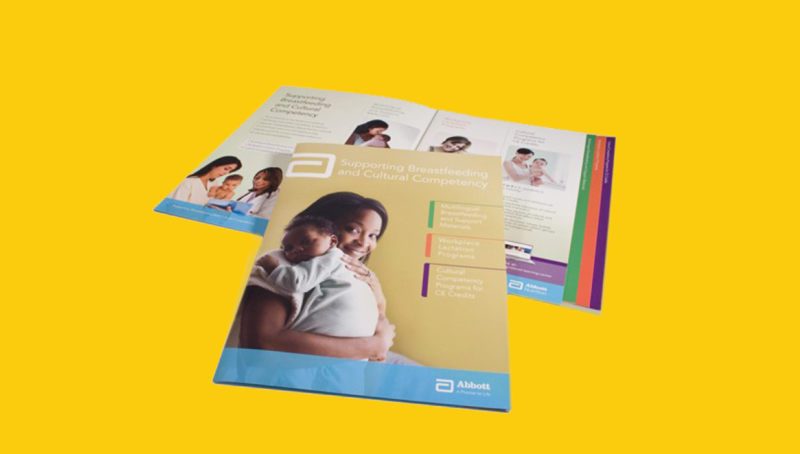 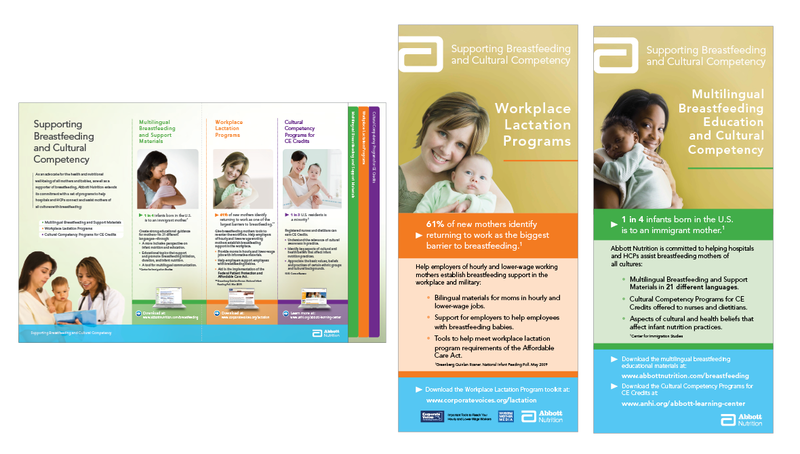 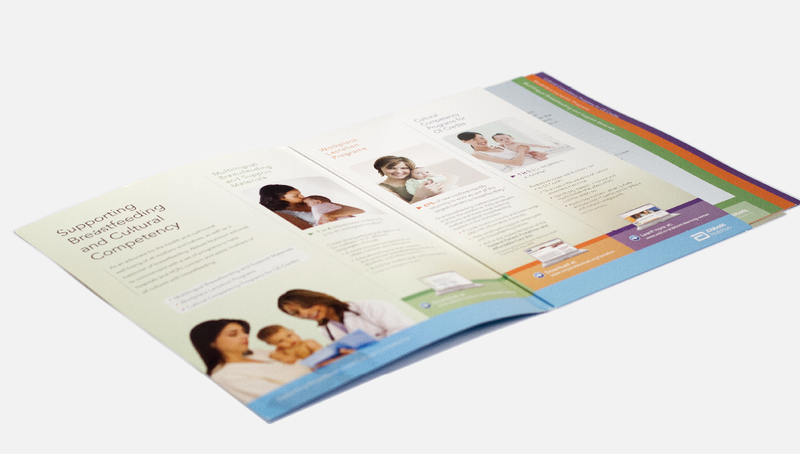 Origo assisted Abbott Nutrition in the launch of their Breastfeeding and Cultural Competency Program. 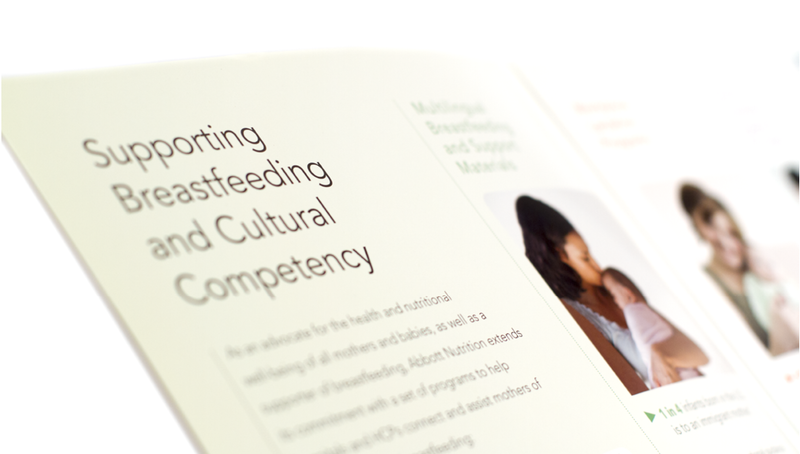 In this initiative, three major programs were outlined to help hospitals and new mothers understand the importance of breastfeeding and its nutritional impact on infants. 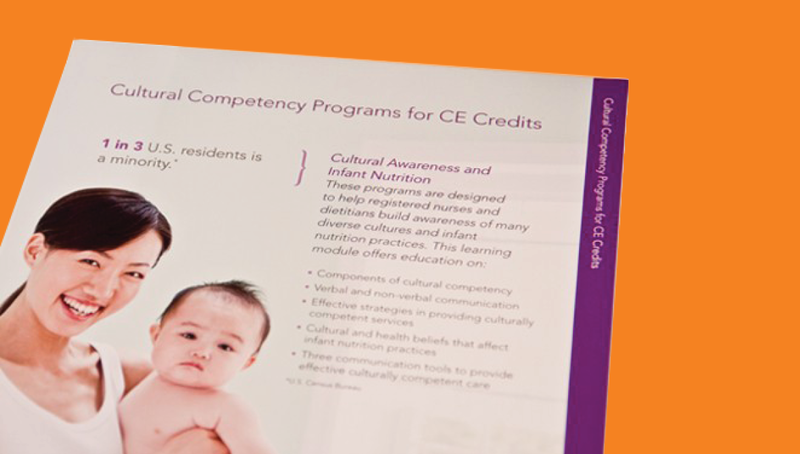 As a truly multicultural program, it offers CE programs for nurses to help them become more diverse in their cultural knowledge, as well as provide educational materials to new moms through accommodating various languages and backgrounds.